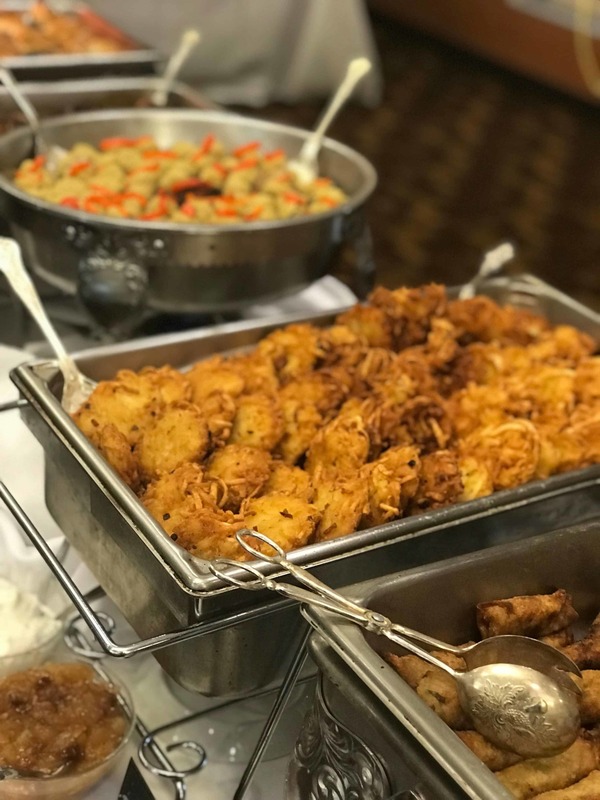 We Fill Tables and Tummies with Delicious Homestyle Made-from-scratch Kosher & NonKosher Food. Hannah's Kitchen is a business born of community and a love of good food. Owner Hannah Sattler have known one another since early childhood. 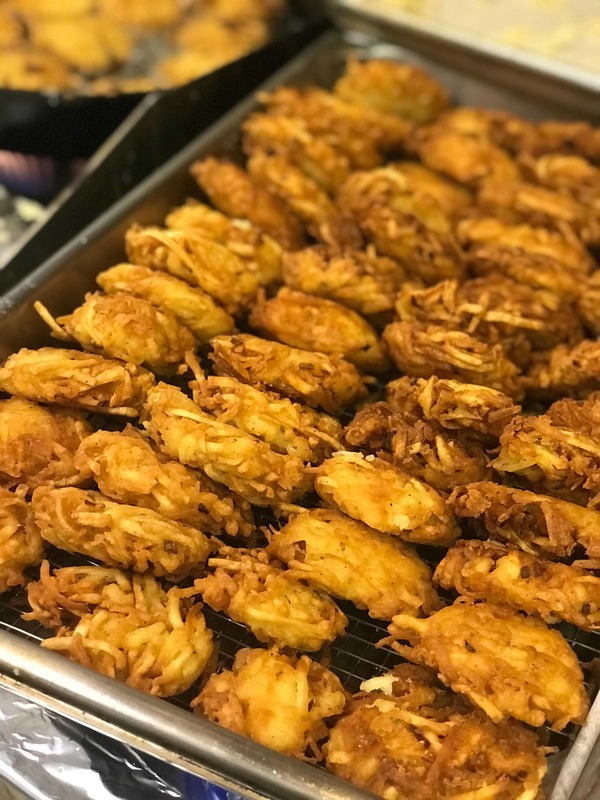 We take Home Style food and elevate it to a professional level. "Great tasting and beautifully plated cuisine! Hannah and her staff are professional and talented. Leave the planning to them and go enjoy your event worry-free!" Custom Menus Based on What YOU Want. While Hannah's provides a great standard menu for you. We also realize that sometimes you have something different in mind. Guess what? THAT'S OK! Click below to download our current Holiday Menu. If you don't see what you like, send us a message and we will work it out. 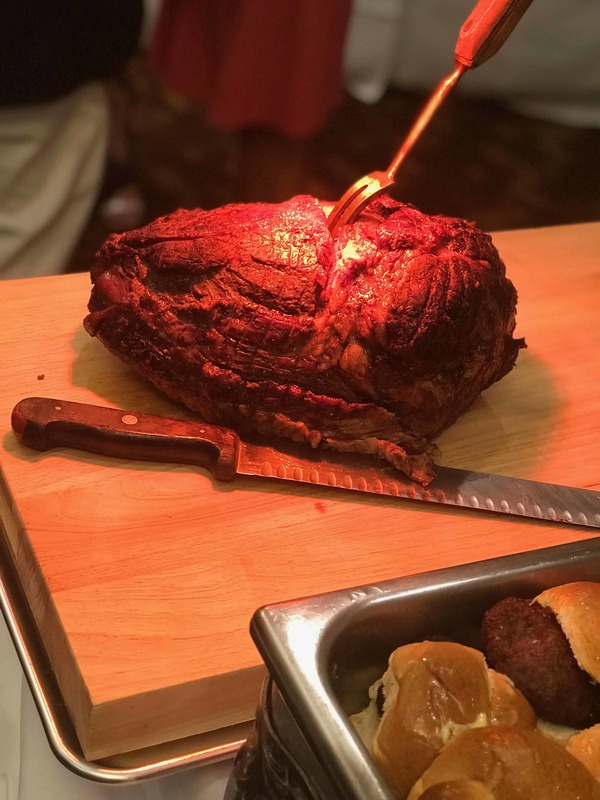 Hannah's kitchen catering and events will take care of the details and the execution, while you host the event of the year! 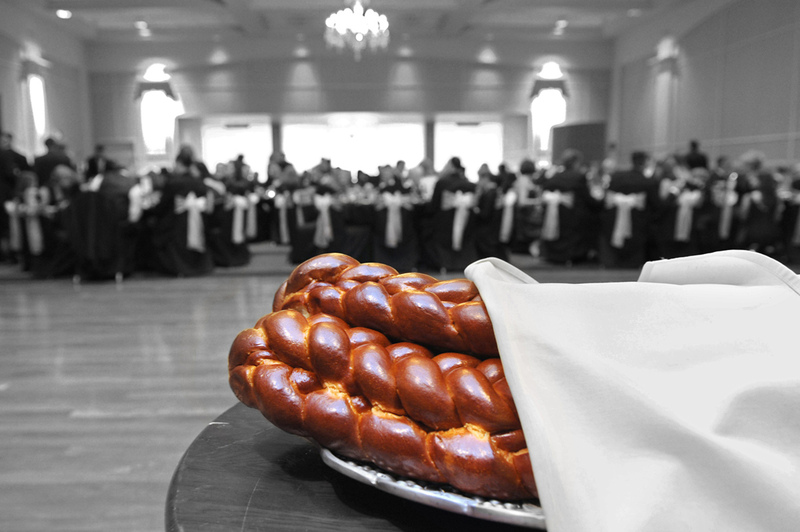 From your dining room to the Grand Hall, No Event is too Big or Small. 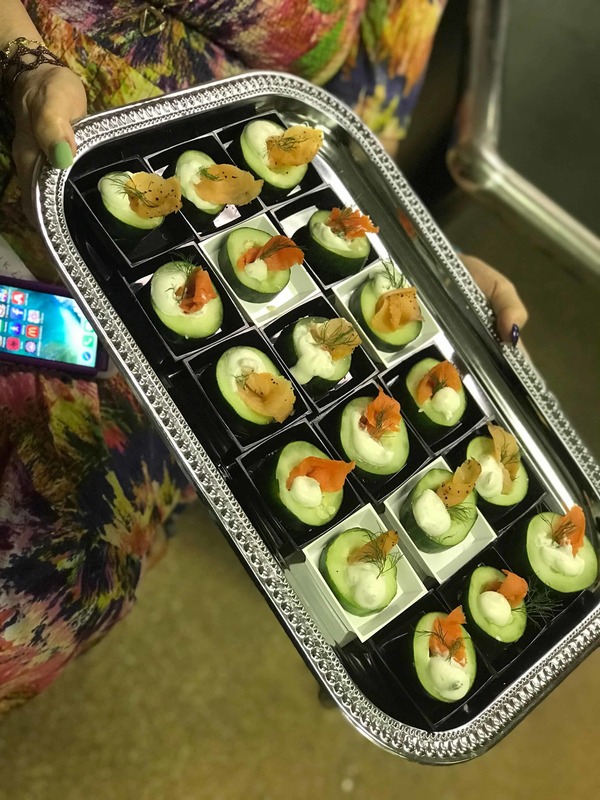 Let Us Help Your Catered Event be the Talk of the Town! 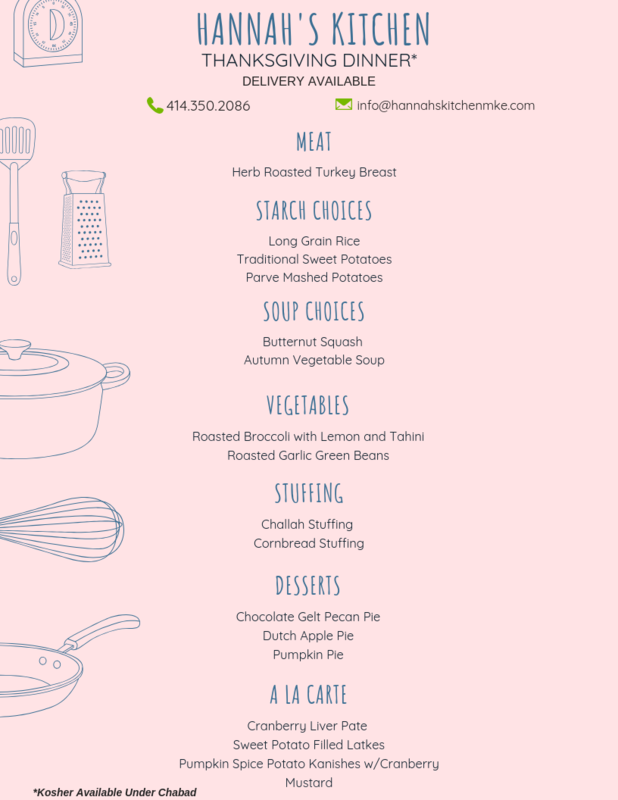 Copyright© 2018 Hannah's Kitchen MKE. All Rights Reserved. Simply fill out a few details below and Hannah will contact you directly within 24 hours to discuss your event.